This week Umission honors Jill Steckelberg, and is making a donation to the charity of her choice the Hermann Community Food Pantry. 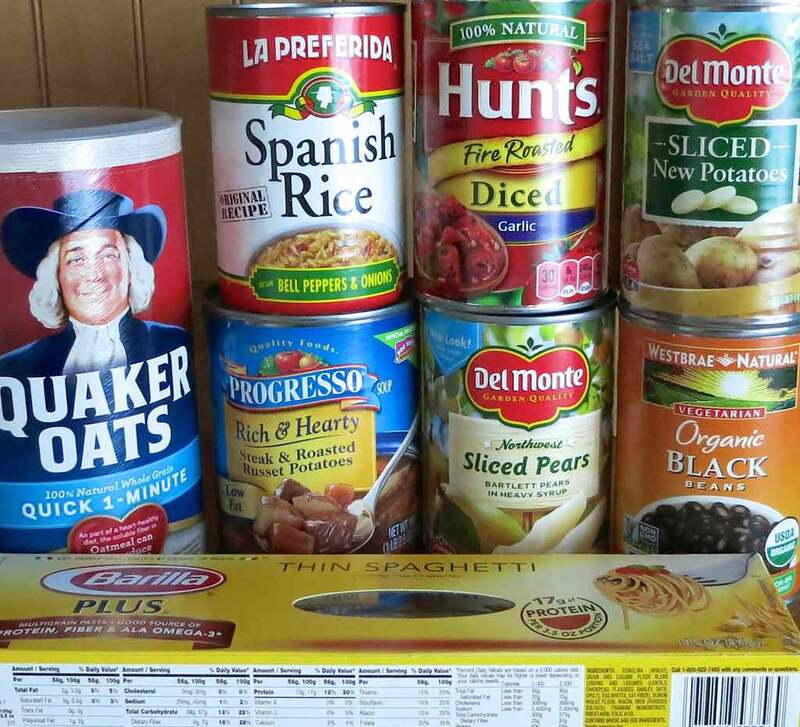 The mission of the Hermann Community Food Pantry is to serve the residents of the Gasconade County R-1 School District with food, services, and a school backpack program. Hats off to the Food Pantry for being run entirely by volunteers – staff, workers, and board members and purchasing locally to support local businesses and reduce the environmental impact of transporting goods.